Dr. Jake and Dr. Joe focus on your body’s nervous system. This system is the master control for all functions of the body, including the respiratory, digestive, muscular and immune systems. 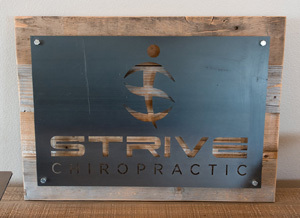 When we work to improve your nerve function, you can experience your greatest well-being. Our first step is to take you through a comprehensive initial visit process, complete with thorough testing to understand your problems. 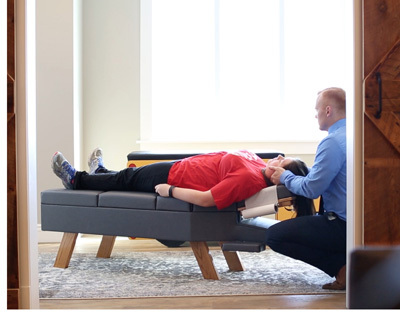 Then, our three chiropractors sit down together to analyze your case, creating a plan to help you regain your health. It’s unique to each person! We’ll sit down with you to discuss our findings and recommendations. We adapt to your needs, making sure you’re comfortable and relaxed.